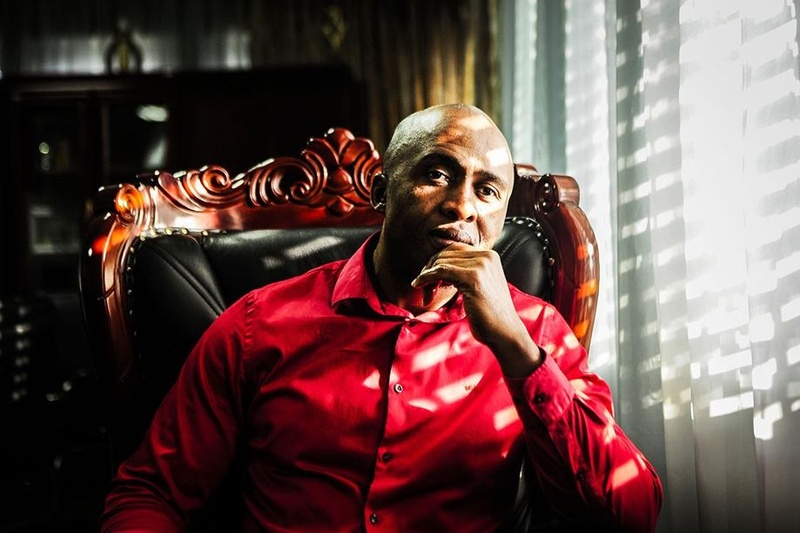 Rustenburg Mayor Mpho Khunou has moved to allay fears that the outgoing municipal manager, who resigned last week, had been stripped of her powers and pushed out to allow the ANC administration access to municipal resources for electioneering. Nqobile Sithole was allegedly stripped of her powers during a council meeting in March. This has been mentioned as the main reason she decided to step down from her duties in the North West’s mineral-rich town. She is currently serving her notice. In her resignation letter she said she left because of constant attacks on her office, faceless propaganda, interference in her work and tribalism. According to those who attended the meeting, council took a resolution to change provisions that allowed Sithole to execute vital functions of her job, including the ability to make key decisions. A municipal official said: “Council disregarded delegations of power adopted in 2005, in which it is stipulated that in the absence of the municipal manager, the chief financial officer has the delegation, followed by the technical director. “A report was instead tabled at council and discussed by the committee, led by executive mayor Khunou. They skipped all processes and bestowed signing power and the authority to represent the municipality and council to a junior unit manager, head of legal Lucky Molotsane. However, Khunou said on Friday that Sithole still had her full powers and remained in charge, despite serving her one-month notice period. “She is serving her notice with all her powers. We have no fear that she will do something untoward. She is a responsible municipal manager,” Khunou said. He added that in any case, the municipal manager’s powers were delegated. Khunou defended Molotsane, saying the municipality was served with court papers and had to act quickly. The saga over Sithole’s resignation continued this week, with opposition parties lashing out at her. EFF North West spokesperson Jerry Matebesi said Sithole had been part of corruption at the municipality. “Our view as the EFF is that she played a role in the municipality’s failure to comply with some council resolutions, such as payment to service providers which never rendered any services. She must answer to the controversial awarding of security tenders,” Matebesi said. The DA’s North West premier candidate, Joe McGluwa, said Sithole was caught in the middle of the infighting within the ANC. Khunou described as “silly” a suggestion that ANC leaders wanted to loot municipal funds to garner support for the party. “The opposition have been behind the petition that the municipal manager must go. They cannot now be the spokespeople of the municipal manager,” he said. Sithole could not be reached for comment.